Q. For those readers who might not know your work, Can you tell them a bit about the books you write? A. I love adventure and I love to laugh. 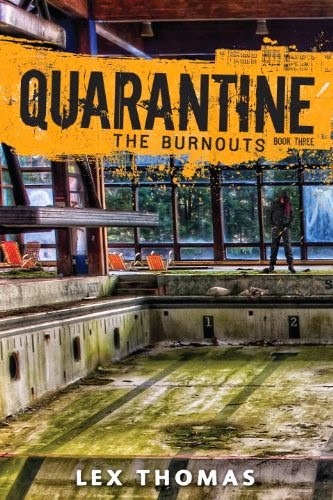 So, all my books have elements of adventure and humor. Now, that’s not to say there’s not tragedy and intensity, but there’s always humor. 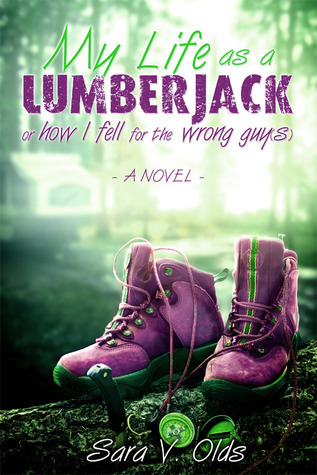 My Life as a Lumberjack is my first YA novel. 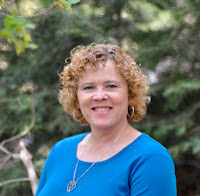 It’s set in the mountains of Utah, and has a lot of craziness and is a contemporary and comedy romance. My other books are historicals. Brigadier is a WWII women’s adventure/romance it’s part of a developing series I’ve entitled “Her Finest Hour” – strong heroines, lots of danger and adventure. And my other two are part of The Letters from the Attic” series and told through a series of letters. Q. How did you come up with the concept for My Life As A Lumberjack or How I Fell For the Wrong Guy(s)? A. Well…I actually did work for the US Forest Service when I was 17. It was very easy to build off those experiences. And I have of plenty of teenagers in my life who helped me decide how someone might act in the situations Benz found herself. Q. What is a typical day in the life of a writer like? A. When I’m working “fulltime” on a project, dishes go unwashed, clothes unfolded, typing goes on into the wee hours and I’ll get up an extra hour than normal. When I’m editing? Because I am a fulltime teacher, I have to plan and carve out time to work. Q. What is your favorite quote or line from My Life As A Lumberjack? A. Dan=rugged. Dan=tall, tan and oh my goodness! Dan=maybe better than Norm. A. In fourth grade. I had a friend who I played horses with all the time. We created storylines and characters all the time and one day we decided to write them down. It was the most natural and addicting thing I’ve ever done. Q. What is the best piece of advice you can give aspiring Authors? A. Finish the book! So many times we start projects and never see them through. There’s something so important bout being able to see something from start to finish. That and get a critique group who you can trust. Meaning they’re not going to destroy your writing and make it their own. Q. Out of curiosity, Have you hidden any Easter eggs in your books? A. Personal stuff or jokes known only to a chosen few? There are a couple. 1. A favorite character from the War of 1812 of mine is Oliver Hazard Perry. In many of my projects I have references to him in some way. Lumberjack has an obvious homage to him. 2. One of my favorite authors is James Fenimore Cooper and he’s mentioned in the book 3. Mrs. Rohling is a good friend of mine who teaches at my school—but not English. Q. One last question. Can you tell us about any upcoming projects? A. I’m in final edits for a new YA fantasy entitled “The Slumbering Heir.” And while it’s a classic fantasy, the characters have a modern feel to it, which I’ve been told makes it very readable—it has a dragon in it who tries to steal the stage every time he shows up. I’m also expanding a Magical Holiday Comedy Romance which is nearly ready for submission “Knot Before Christmas”—what’s fun about it is I’ve tried to include nearly every reference to Santa Claus out in popular culture—and Rudolph is it in. Not to mention re-writing one of my Her Finest Hour books “Her Warring Heart” and I’ve started a new YA contemporary comedy a spoof on all the vampire-crazed stories.